The processes of life operate on multiple levels. We are a collegial and relatively small (about 30) group of faculty members who interact closely to explore a variety of physiological and disease processes using a broad range of experimental and computational techniques. 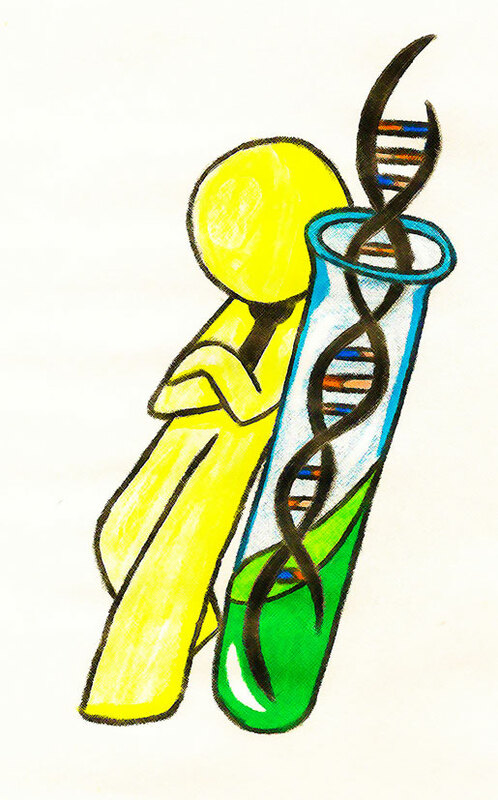 Each lab is unique, but students and faculty share the view that the most exciting questions in biology concern the mechanisms by which events that occur on the molecular level can affect the whole organism. We prepare graduate students to meet the challenge of exploring the processes of life as they occur on multiple levels. Students in MIP can acquire training in a broad range of experimental and computational methods. Students in MIP are also provided with an integrative view of physiology that enables them to place molecular findings in the larger context of biological function and/or disease processes. The future of biology and biomedicine depends on understanding the link between molecular events and whole-organism outcomes. The Graduate Program in Molecular and Integrative Physiology (MIP) prepares students to do the research that will provide that knowledge. 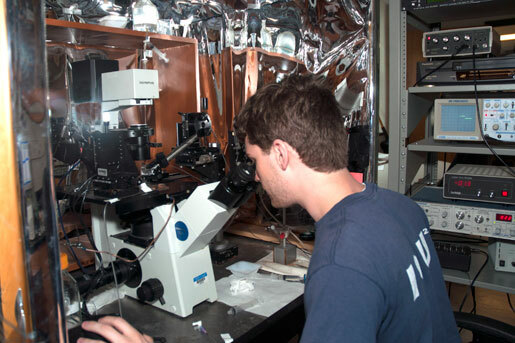 The Department of Molecular and Integrative Physiology contains all of the equipment appropriate for modern molecular and physiological research. Both the School of MCB and campus house a wide array of research facilities and support services. Admission to the Ph.D. or Medical Scholars (M.D./Ph.D.) program requires a bachelors degree with course work in biological sciences, chemistry, and physics; three letters of recommendation (including at least one from a science professor); and GRE scores (or MCAT scores for the Medical Scholars Program). In addition, international students must take the TOEFL exam. Molecular and Integrative Physiology (MIP) is part of the School of Molecular and Cellular Biology (MCB) at the University of Illinois. For graduate studies in MIP apply directly to the MCB Graduate Program. Once admitted into MCB, you can choose from available laboratories run by MIP faculty members and others in MCB. Though your choice is not a firm commitment, during the application process you may choose "Molecular and Integrative Physiology" in the Field of Specialization text box. During your first semester, you will rotate through three laboratories in order to learn experimental techniques and the information you need to choose a research project. You will select a research adviser and formally join the graduate program by the spring semester of your first year. All students accepted into the Ph.D. program receive year-round financial support through fellowships, traineeships, or graduate assistantships, which provide a generous stipend as well as a full tuition and partial fee waiver. The MIP Department guarantees financial support to all students as long as they are making satisfactory progress toward the Ph.D. degree. Students are also encouraged to apply for extramural predoctoral fellowships for which they may be eligible. Photographs on this page by Kurt Kwast. Illustrations by Aurora Cruz Torres. Web page by Tom Anastasio.